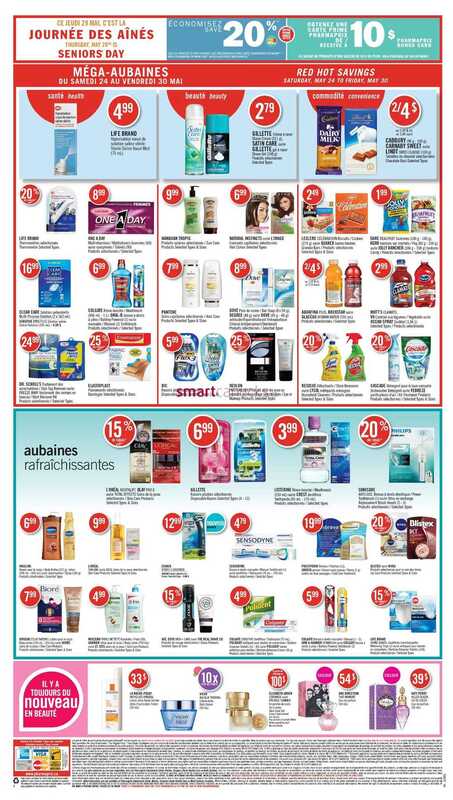 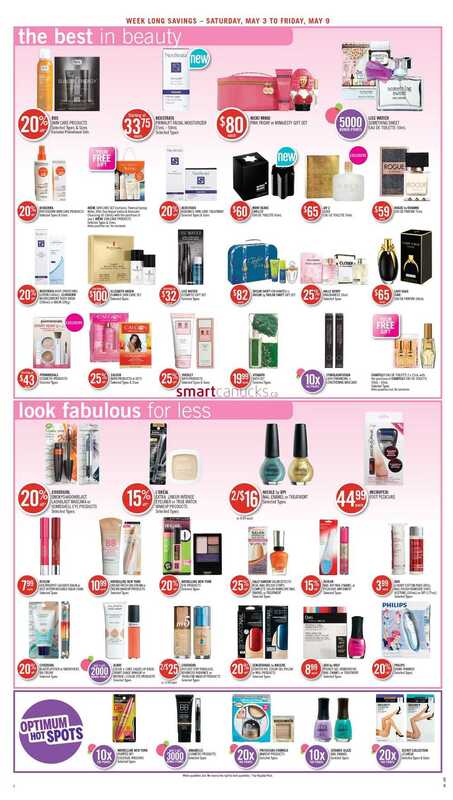 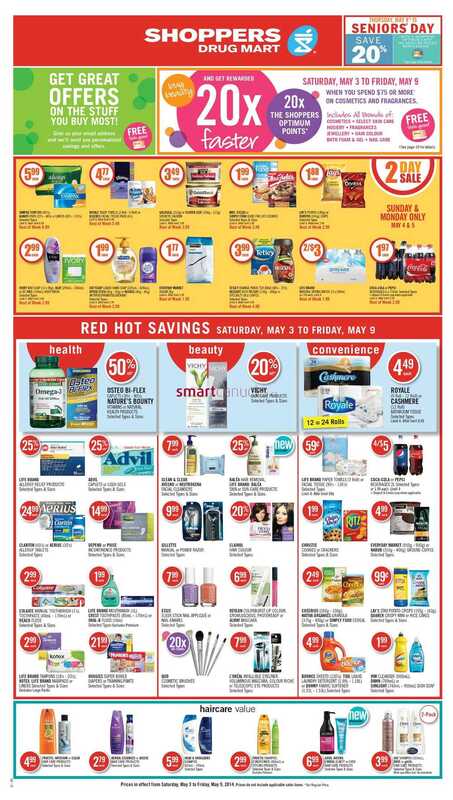 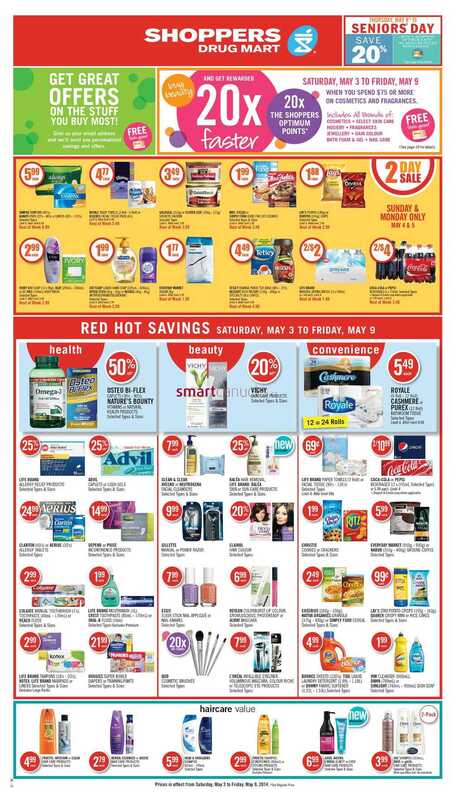 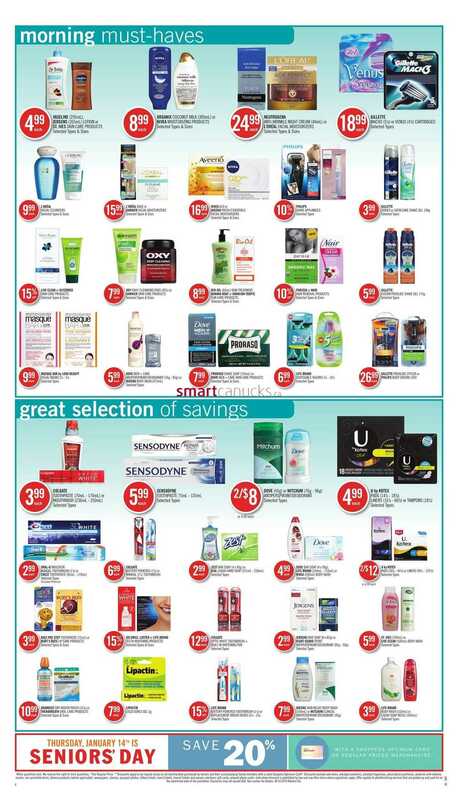 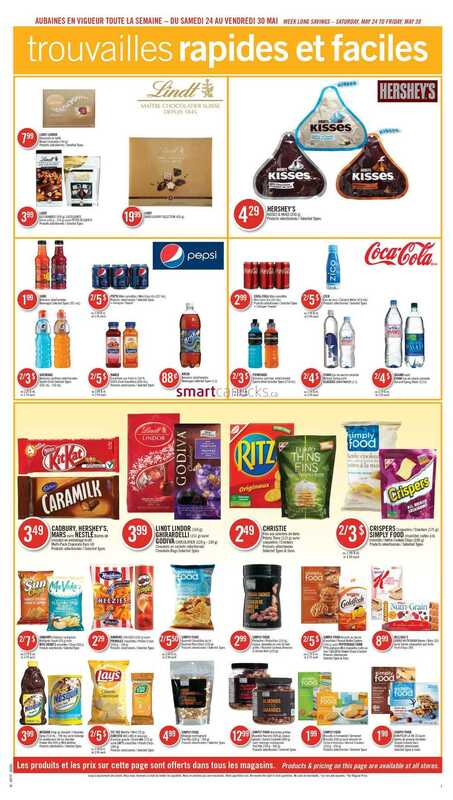 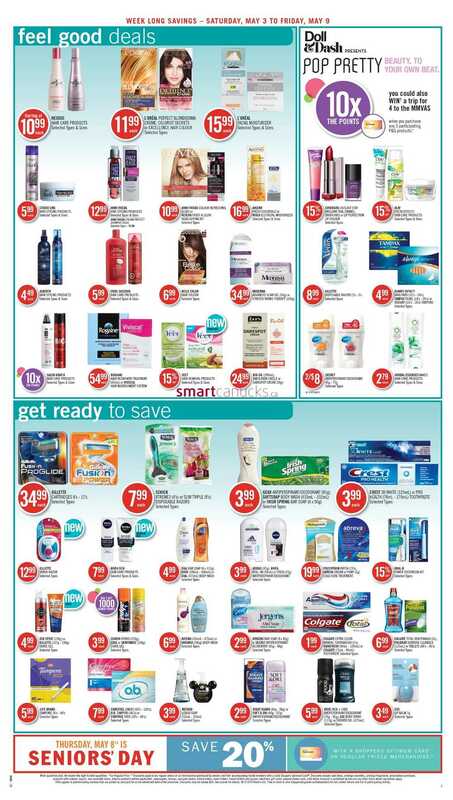 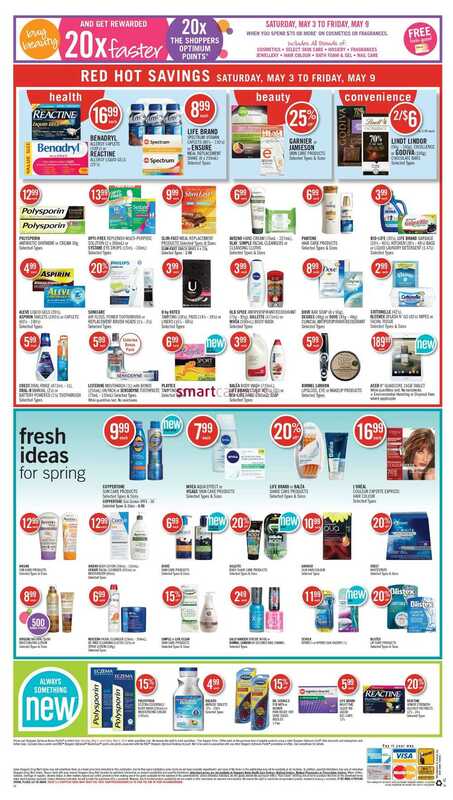 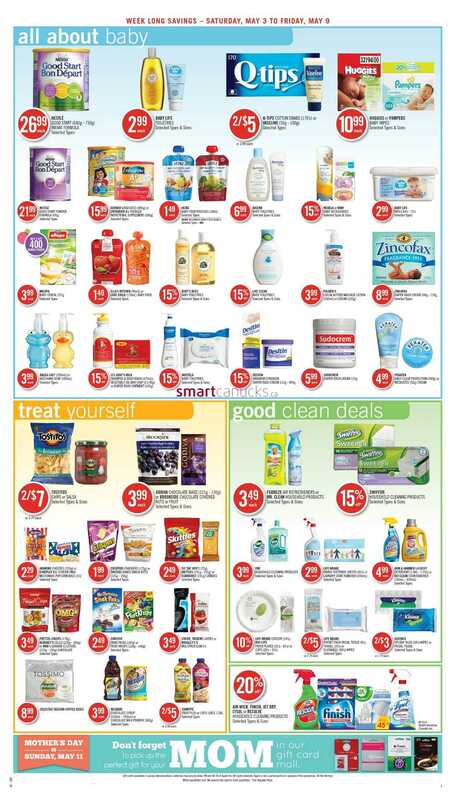 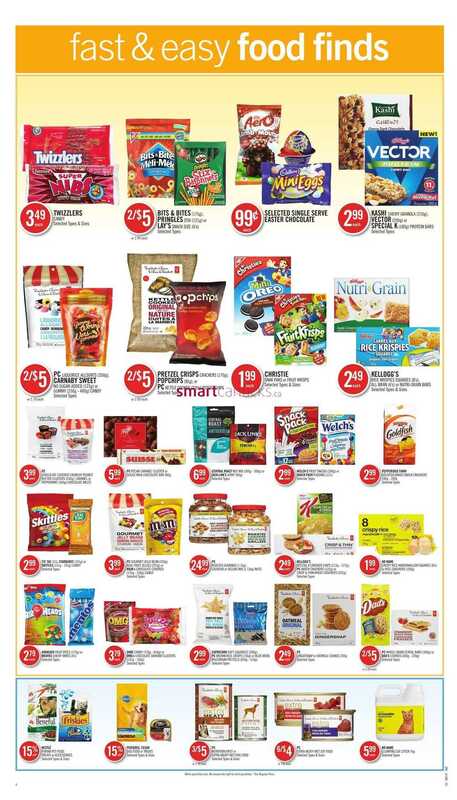 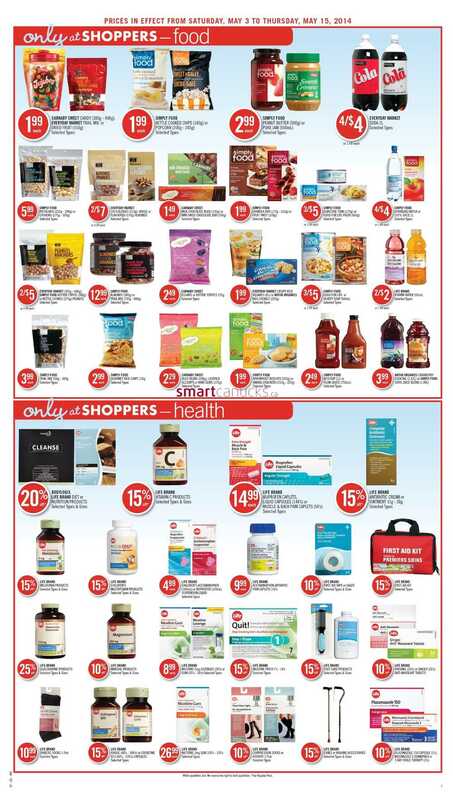 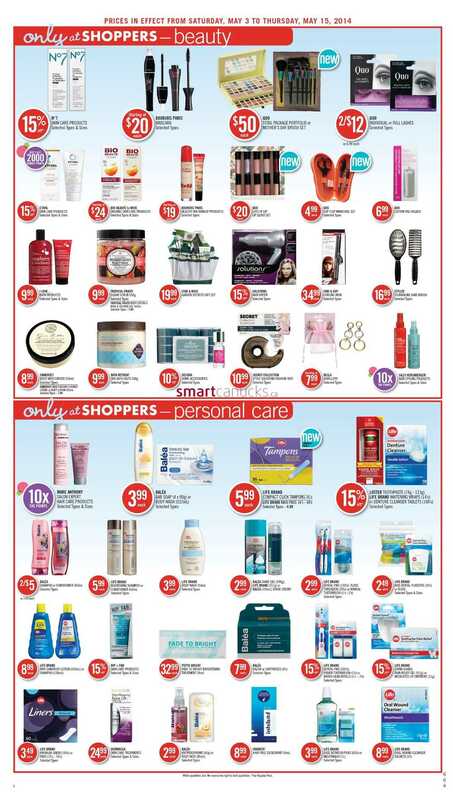 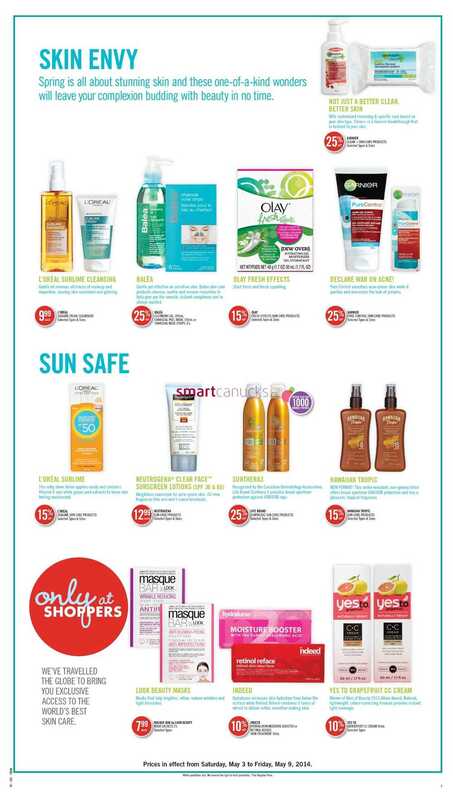 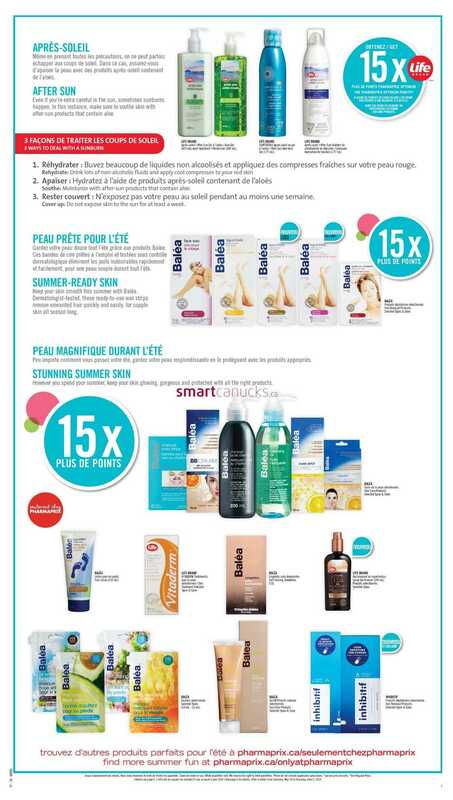 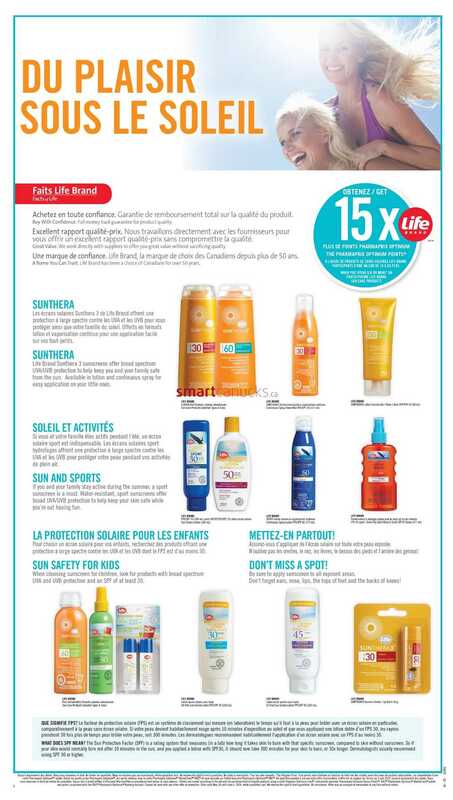 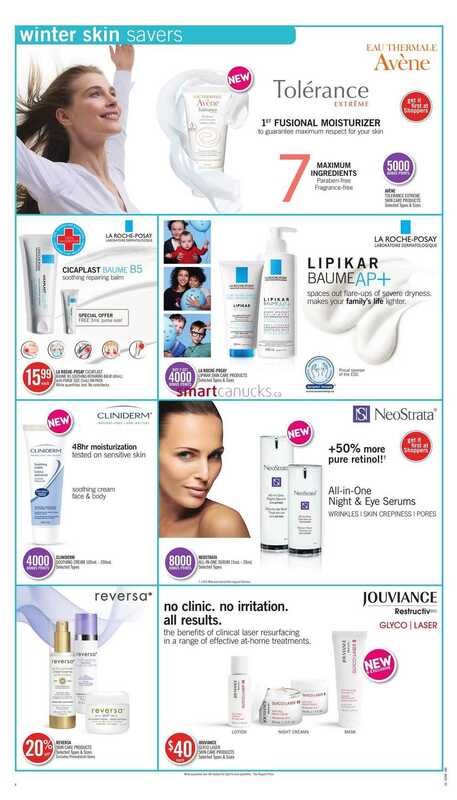 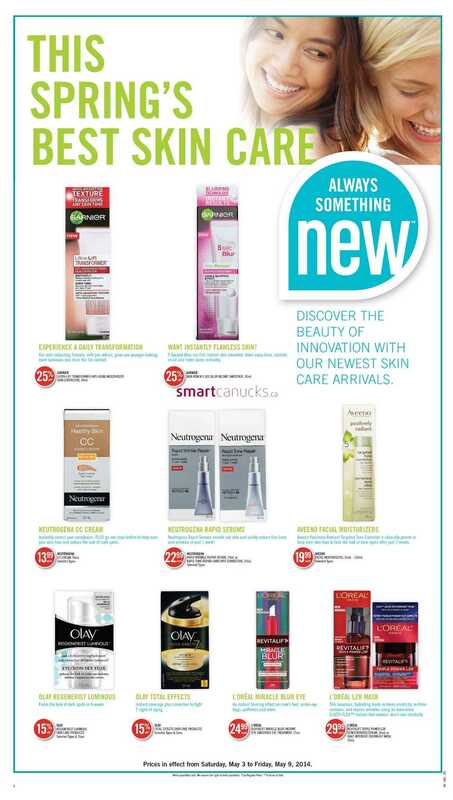 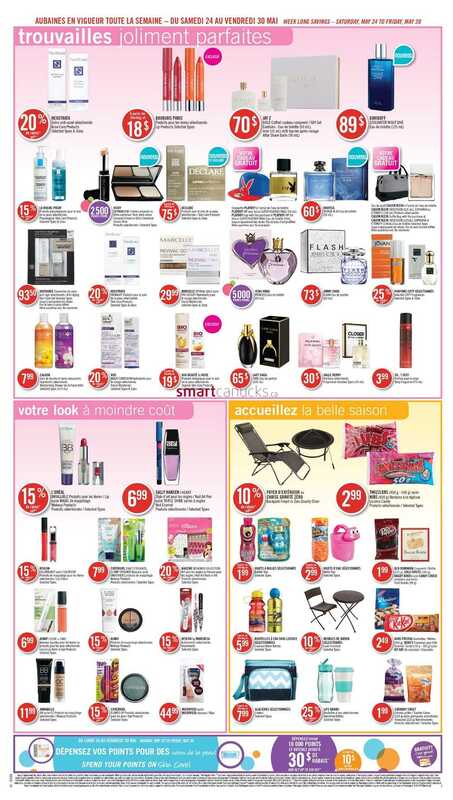 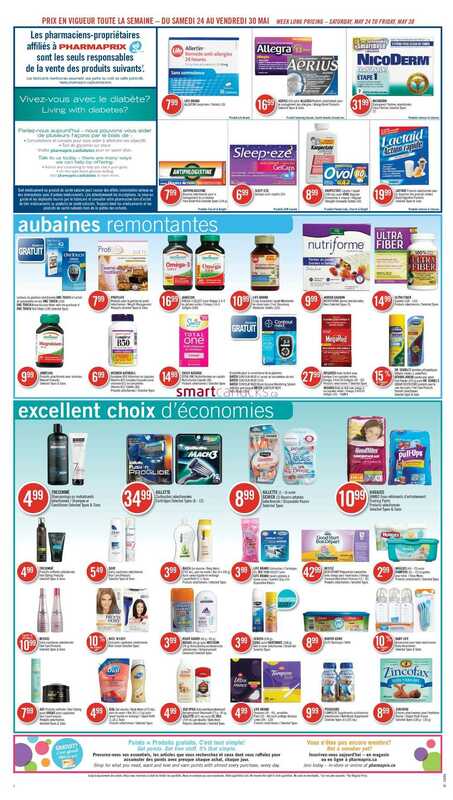 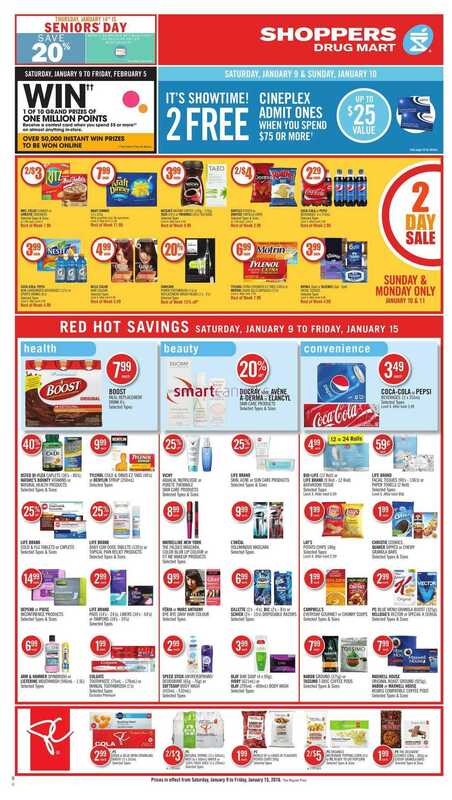 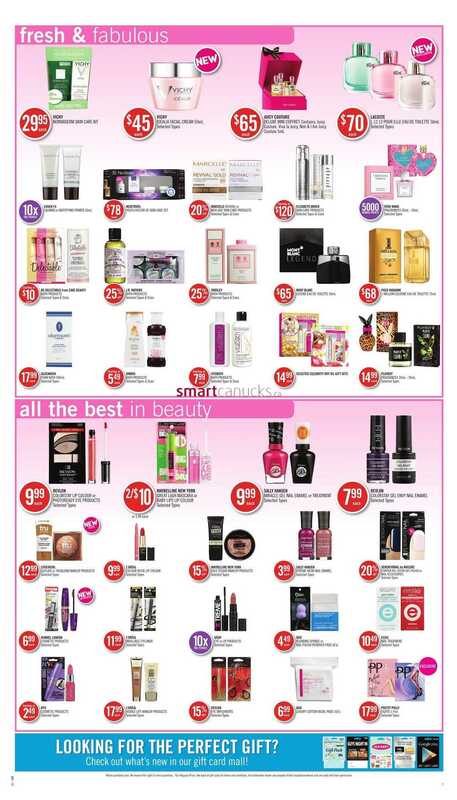 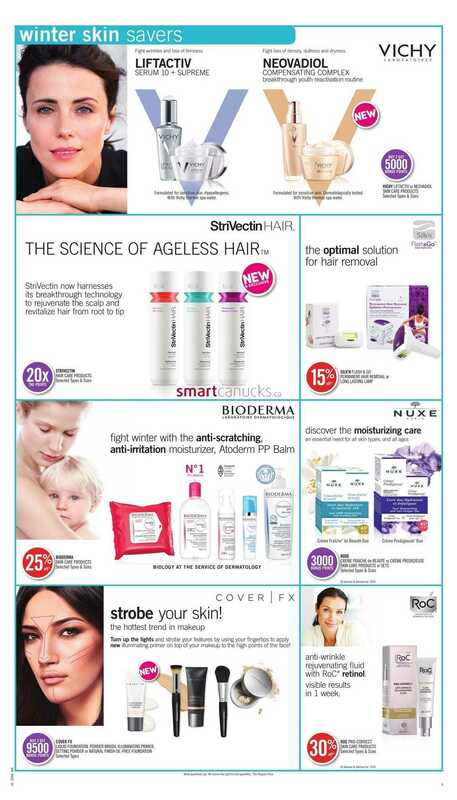 Shoppers Drug Mart Coupon Event: Unlock Your Deal! 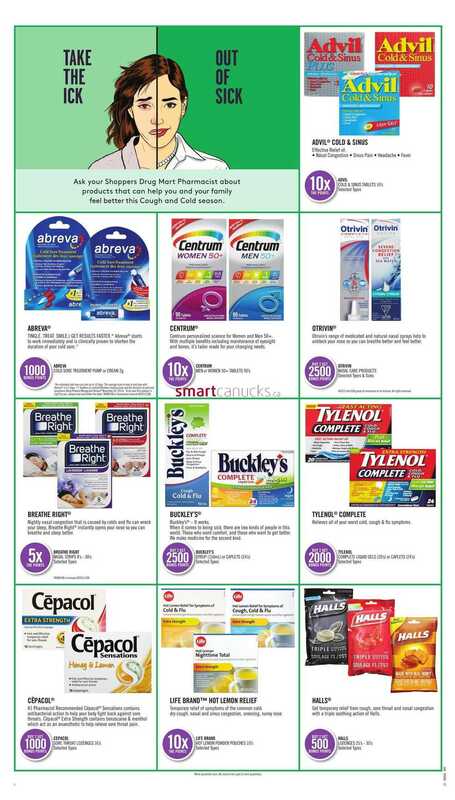 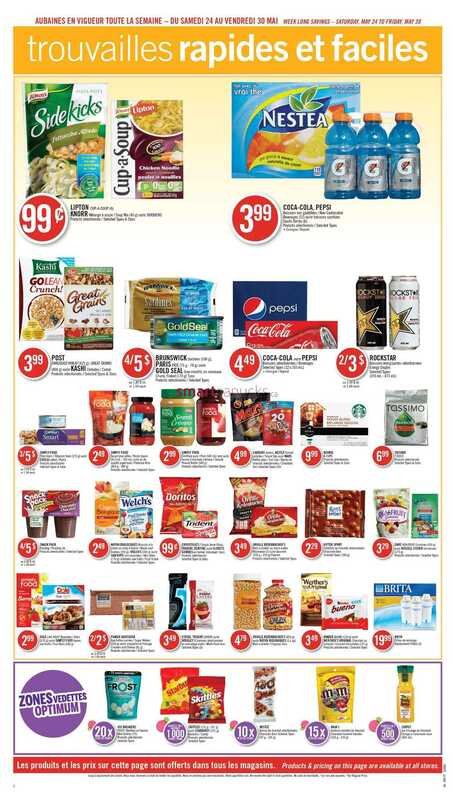 Give Shop­pers Drug Mart your email address to receive spe­cial offers & a coupon for $10 when you spend $50. 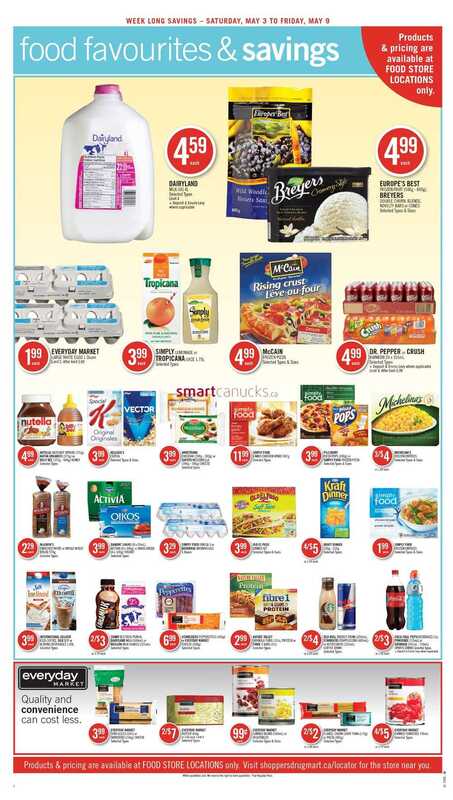 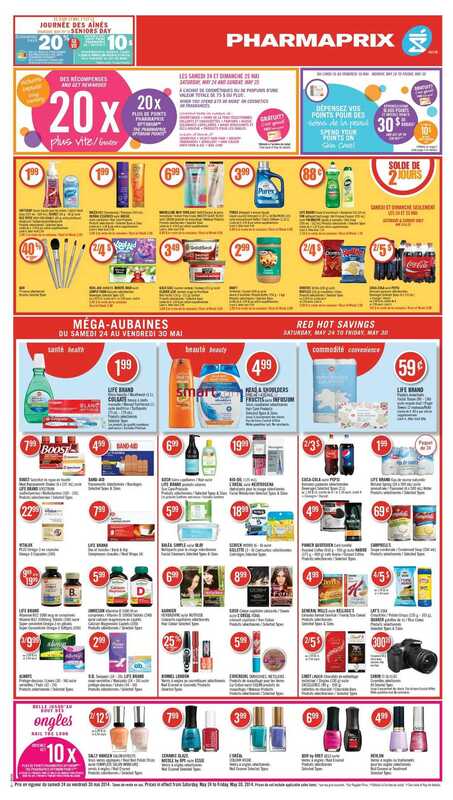 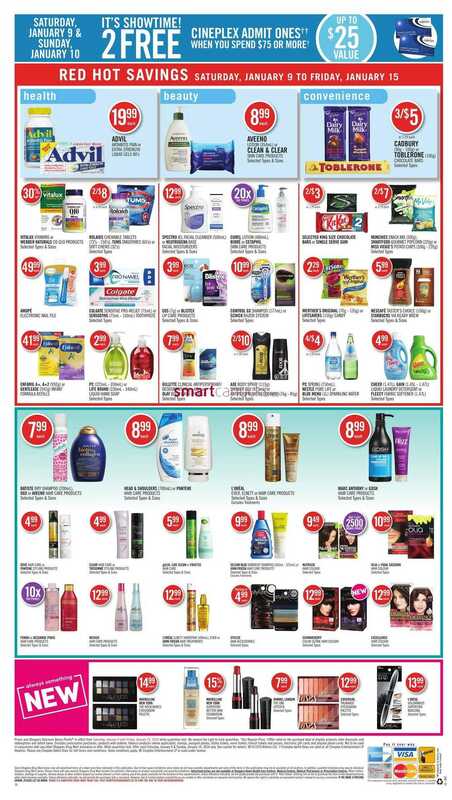 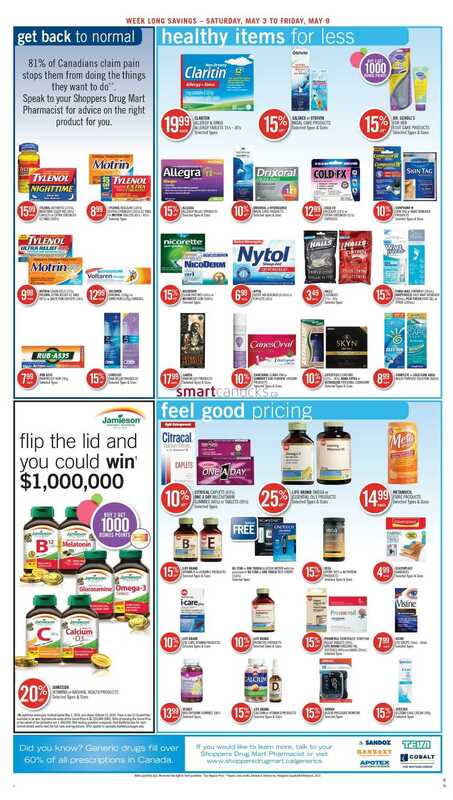 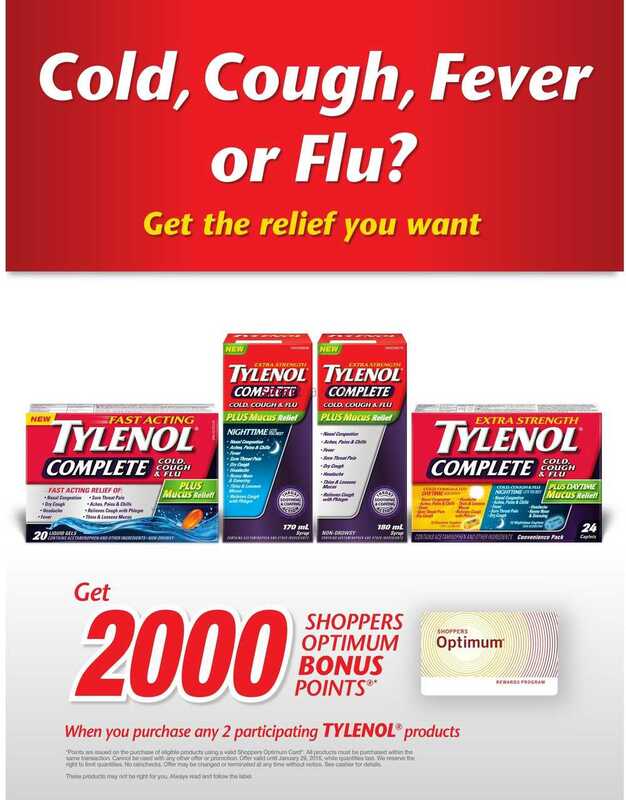 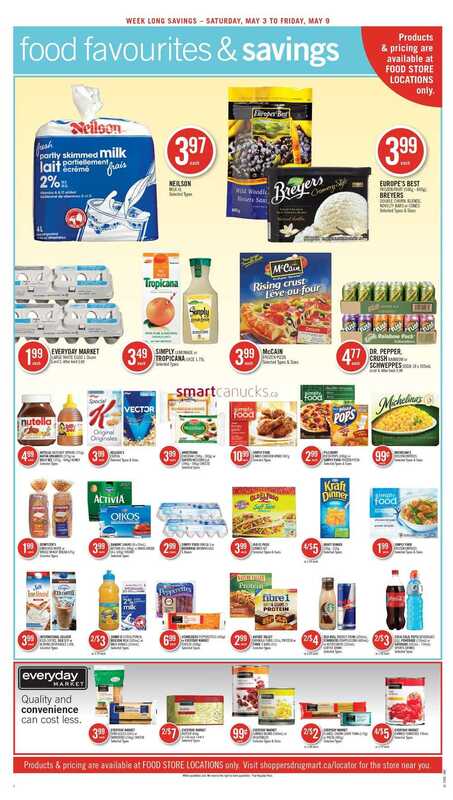 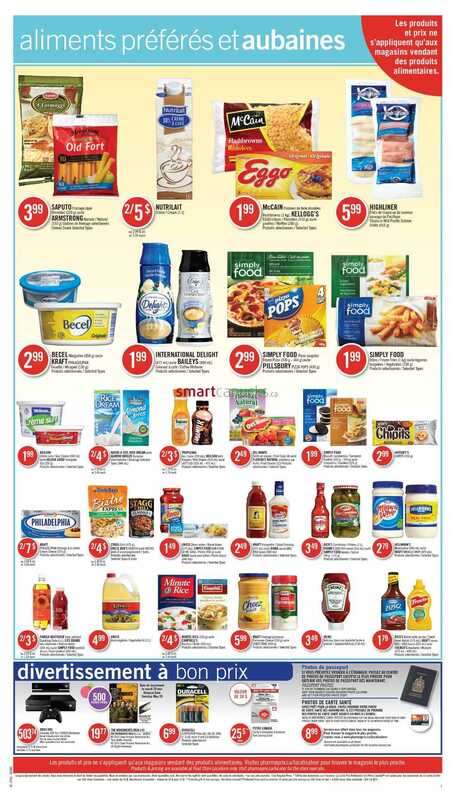 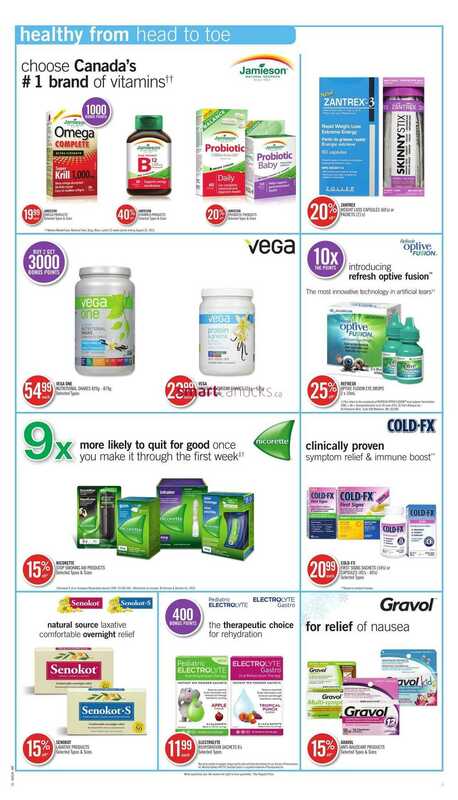 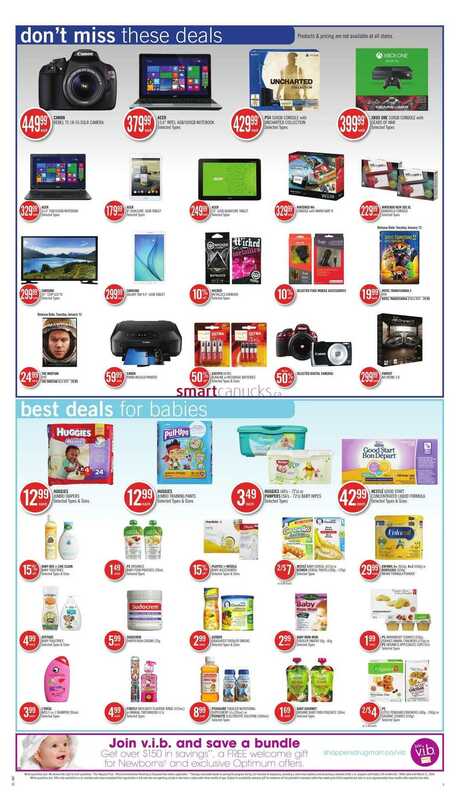 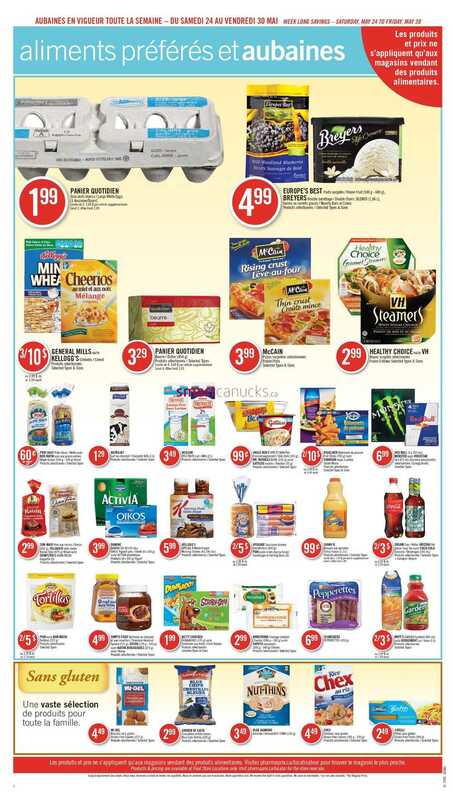 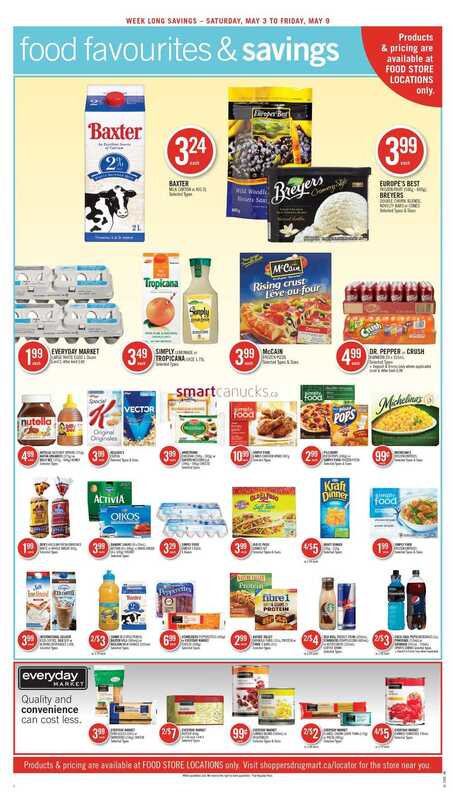 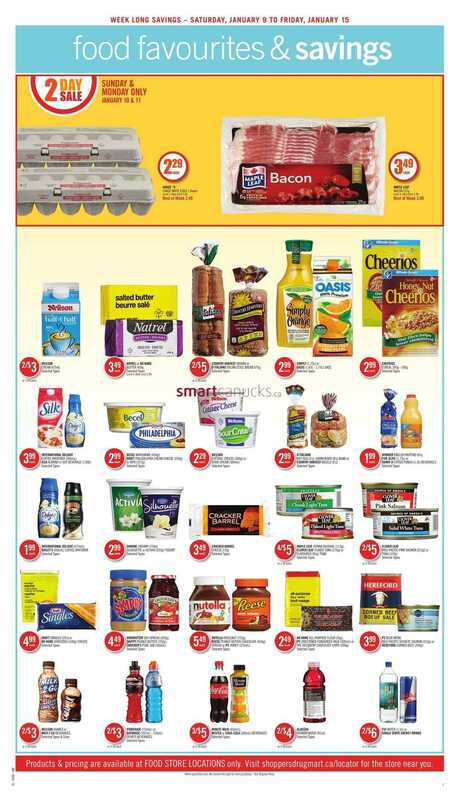 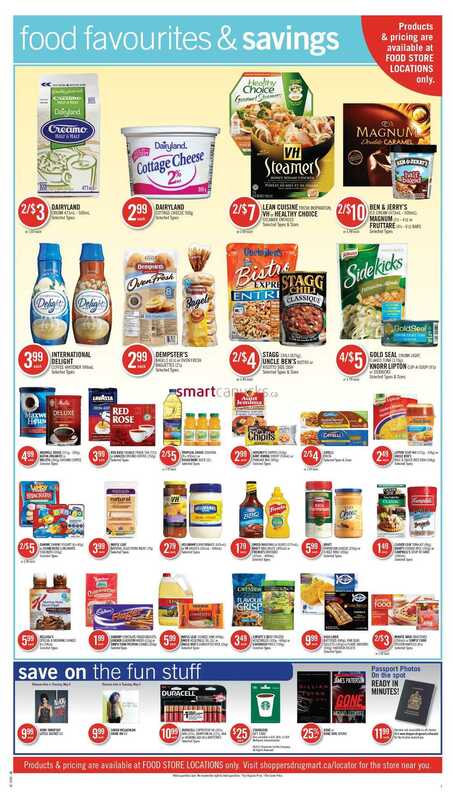 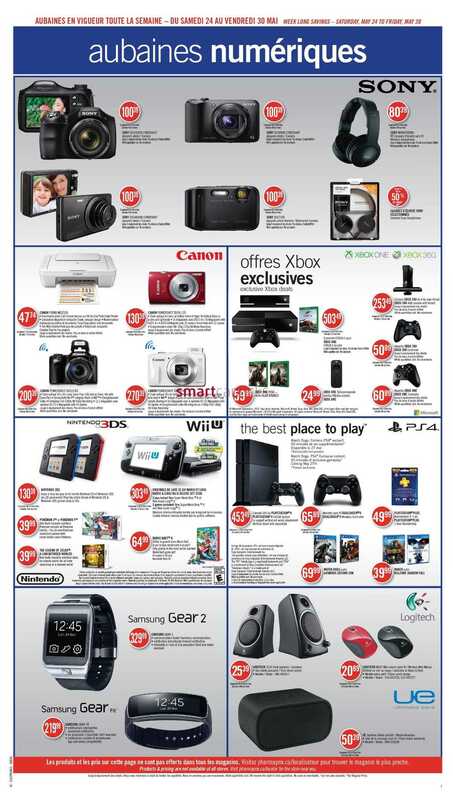 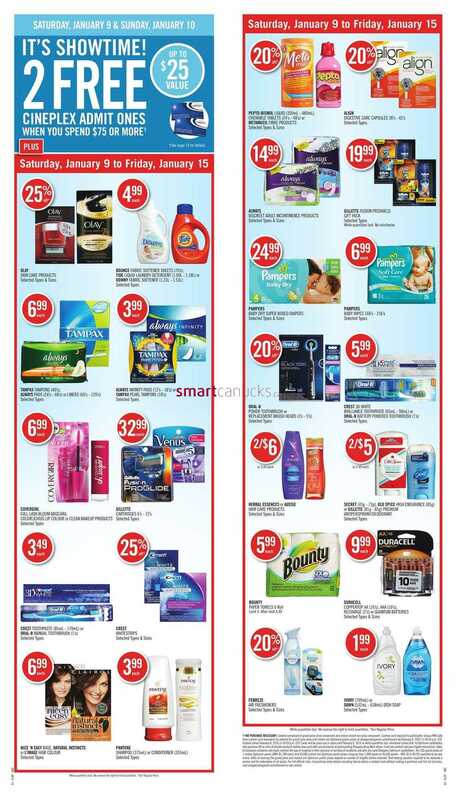 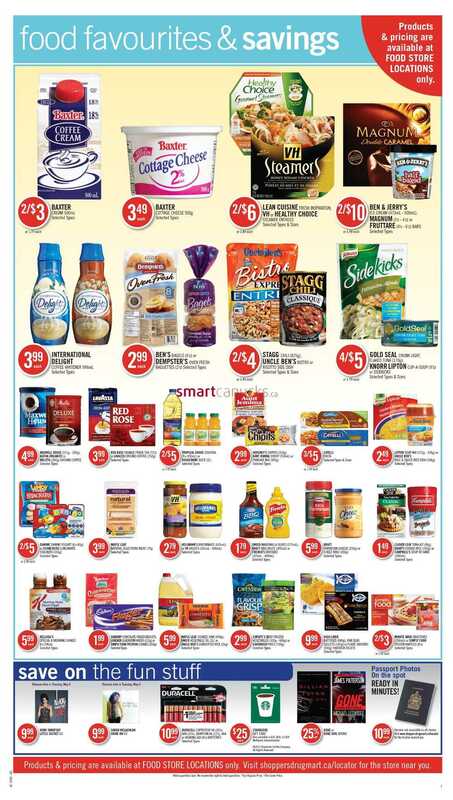 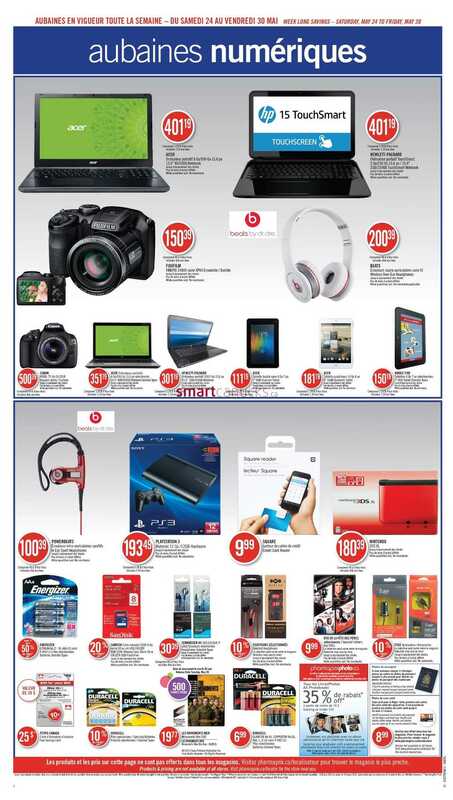 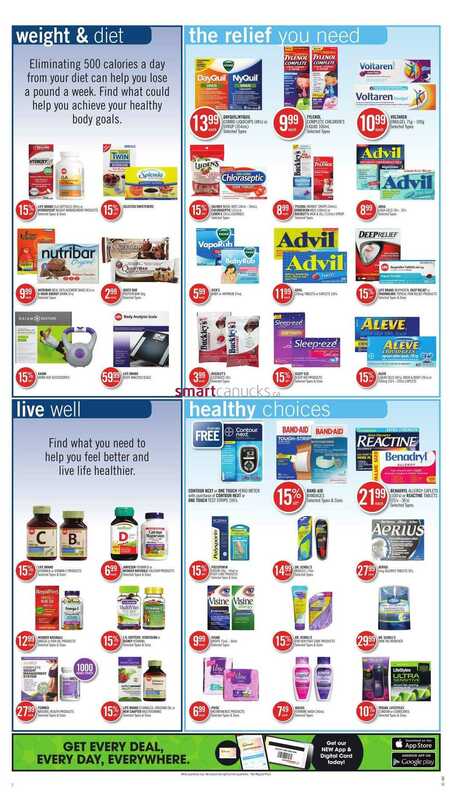 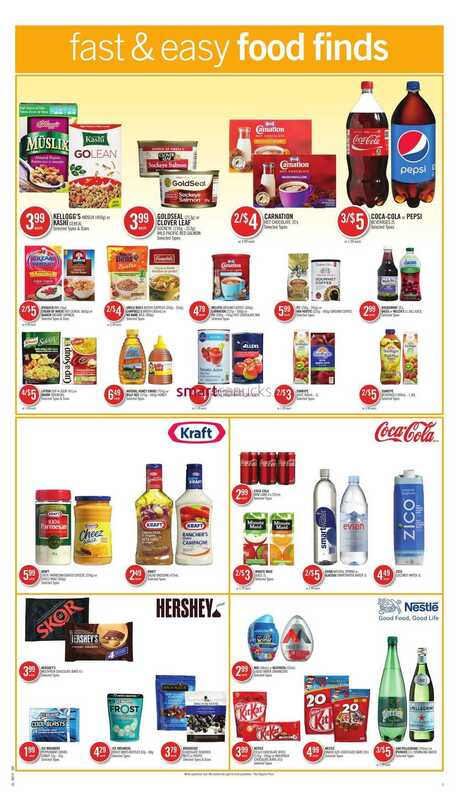 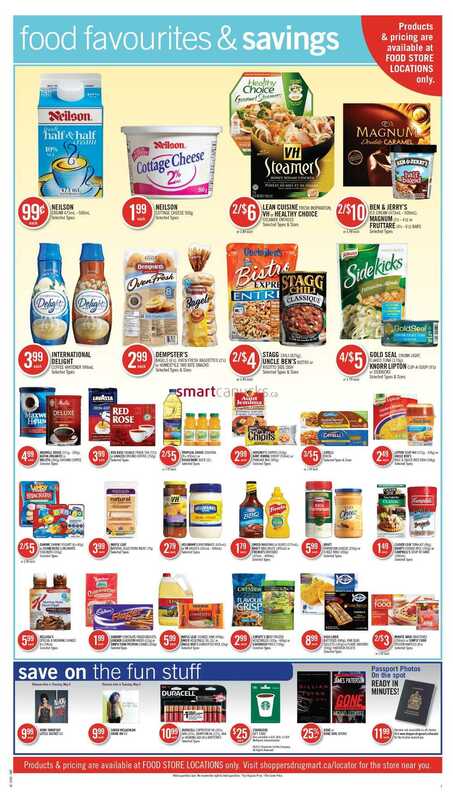 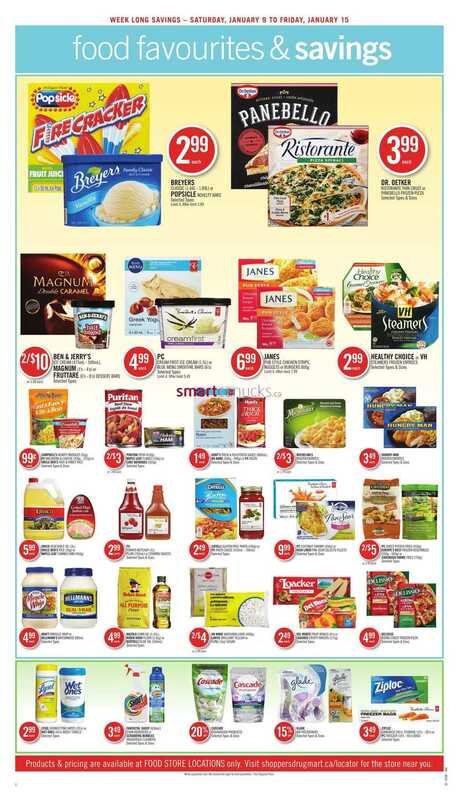 Shop­pers Drug Mart offer starts on Sat­ur­day, Novem­ber 24, until Fri­day, Novem­ber 30, 2012. 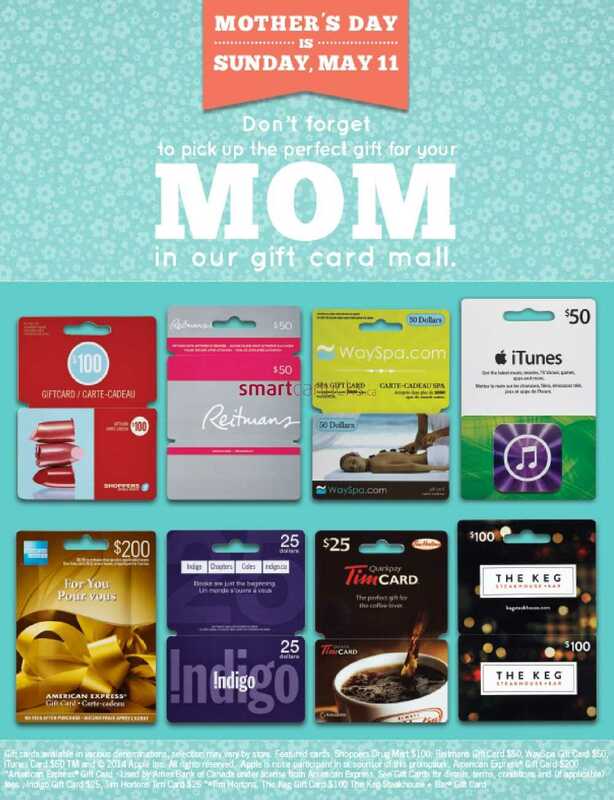 Excludes pre­scrip­tion pur­chases, prod­ucts with codeine, tobacco prod­ucts (where applic­a­ble), stamps, pass­port pho­tos, lot­tery tick­ets, event tick­ets, tran­sit tick­ets and passes, elec­tronic gift cards, pre­paid phone cards, pres­tige cos­met­ics and fra­grances, and Shop­pers Home Health Care locations.